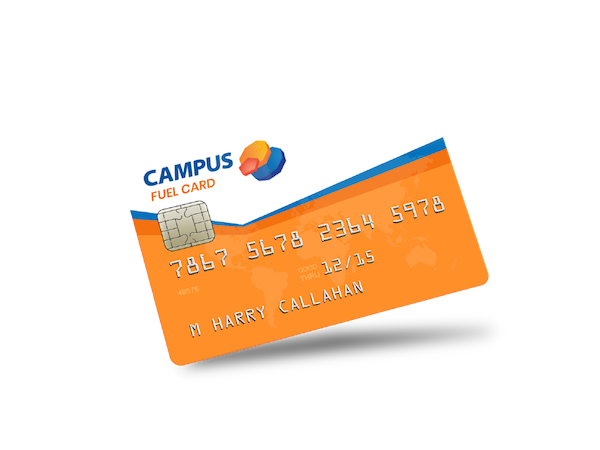 Campus has been one of the leading agricultural oil suppliers for over 30 years. The agri market has always been close to our heart, quite literally! A few of us are actually amateur farmers ourselves. . . we try anyway but we won’t be giving up the day job anytime soon. . . farming is in Campus’s DNA and this gives us a great appreciation for the rigors and the demands faced by the professional farmer! We understand you need a fuel supplier that provides the best prices, the highest quality products and a flexible delivery service to meet your unique demands. That’s why we monitor our prices daily to ensure you get the best prices, a flexible delivery service to suit you and highest quality products supplied direct from the terminal to your tractor. We supply the full range of agricultural oil products including Sulphur Free Agricultural Oil (Gas 10ppm), High Sulphur Agricultural Oil (Gas 1000ppm), Road Diesel (Derv), kerosene and unleaded petrol.